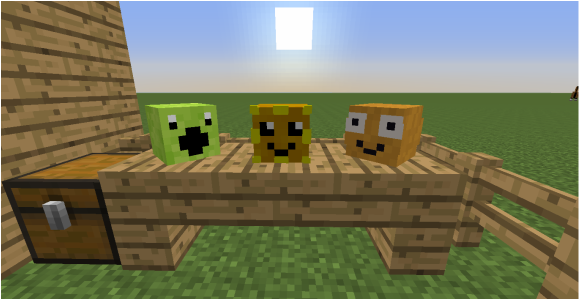 Here are some awesome heads that you can wear inside of Minecraft! All you need to do is copy the code of your desire into a Command Block and activate it! I'll occasionally add some more heads, but probably not often. Also, these heads should work properly for both 1.7 and 1.8 (hopefully, I haven't tested 1.7 yet, but I assume that they do).